Public health minister, Rebecca Evans, introduced a new minimum alcohol price bill before the Welsh National Assembly on Monday which aims to reduce NHS costs and alcohol-related hospital admissions. 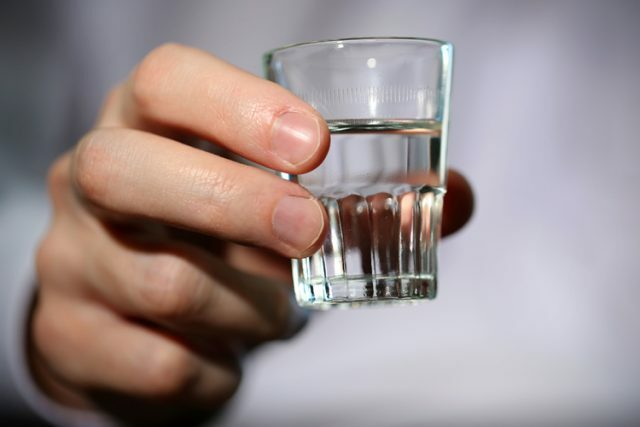 The Public Health (Minimum Price of Alcohol) (Wales) Bill has been introduced in the hope that it will tackle an estimated 50,000 alcohol-related hospital admissions every year in Wales, which costs the Welsh NHS around £120 million annually. The new law, which proposes the introduction of a minimum unit alcohol price, is “part of wider efforts to improve and protect the health of the population of Wales”. The new price will be specified in regulations set out by the Welsh ministers which will make it an offence to supply alcohol below that price in Wales. In 2014, research on the results of implementing a 50p minimum unit price estimated that it would lead to 53 fewer deaths and 1,400 fewer hospital admissions per year. This would save the Welsh NHS over £130m over 20 years “by reducing impacts on health services, such as Accident and Emergency”. It is also estimated that workplace absence would decline by up to 10,000 days per year. 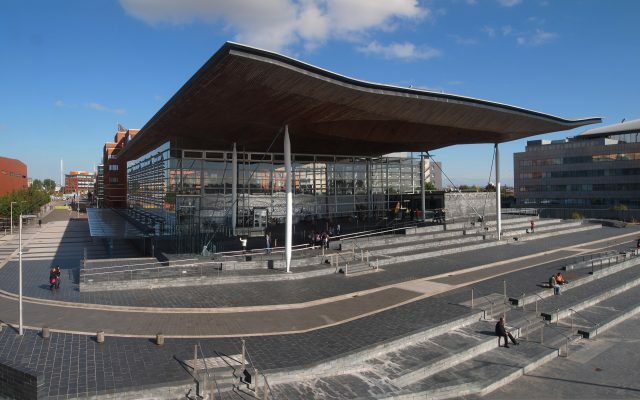 Over a 20-year period, it is believed the introduction of a minimum unit price (MUP) could contribute £882m to the Welsh economy by reducing alcohol-related illness, crime and workplace absence. A 50p MUP would mean the average bottle of wine would cost at least £4.69, a litre of vodka would be priced over £20 and a can of cider would be at least £1. As a result, it is estimated that the 50p MUP would result in a 4% per person decrease in alcohol consumption, equating to an annual reduction of 30.2 units per drinker per year. Welsh ministers have not yet specified the value of the MUP. The bill proposes a formula for calculating the minimum price for alcohol using the abv, the volume and the MUP. It also introduces powers for Welsh ministers to create “subordinate legislation” to specify the MUP and measures to establish local enforcement with “powers of entry, powers to bring prosecutions for offences and to issue fixed penalty notices”. Alcohol sold below 50p per unit constitutes 72% of the beer sales in Welsh off-trade, 78% of the cider sales, 42% of the wine sales and 66% of the spirits sales. ‘Increasing and high risk drinkers’, despite making up just over a quarter of the Welsh population, account for 72% of all alcohol consumption and 65% of all spending on alcohol. The Welsh government has made it a priority to reduce “harmful and hazardous drinking by tackling the availability and affordability of cheap, strong alcohol”. To read the research in full, please click here. “The bill I am unveiling today will tackle excessive alcohol consumption by making it an offence for retailers to sell strong alcohol at low prices. It will make an important contribution to improving health outcomes, by putting prevention and early intervention at the heart of our efforts to reduce alcohol-related harm. This will undoubtedly help save lives”. Chief medical officer for Wales, Dr Frank Atherton added: “As alcohol has become more affordable, consumption has increased. As consumption increases, harm increases. All alcohol-attributable deaths are avoidable deaths, demonstrating the urgency for further preventative action. “Increasing the price of alcohol through the introduction of a minimum unit price provides us with an effective and efficient way of reducing excessive alcohol consumption and alcohol-related harm. The Welsh government first proposed this legislation five years ago. Meanwhile in Scotland, the Supreme Court is expected to pass judgement within the next couple of weeks following an attempt to block Scotland’s minimum price legislation from being introduced. The European Court of Justice had previously confirmed that Scotland’s plan to introduce a MUP for alcohol is illegal because it breached EU trade laws. Rebecca Evans told BBC Radio Wales that the Welsh government had moved “quickly” to propose the new legislation as its powers to do so will be revoked in April 2018 according to the terms of the 2017 Wales Act. Welsh ministers hope the bill will become law by summer 2018.